Discover our selection of recommended videos. Photographic exhibition of some of our projects. Latest news and upcoming events that Tecnorent has worked. 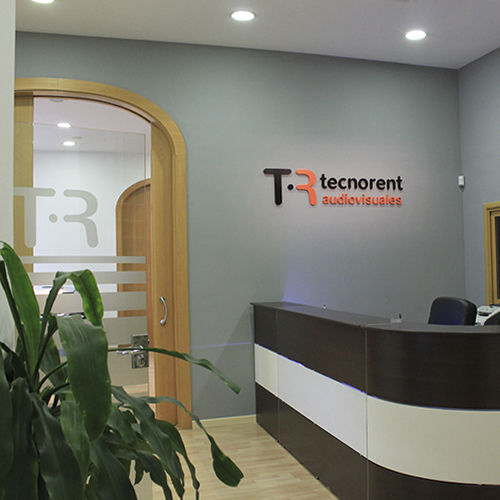 We are an audiovisual solutions company. Formed by a qualified and professional team. We are a human team eager to make things right and one goal, excellence. The company was founded in 2003, more than 15 years support our experience. We offer audiovisual solutions to meet the needs of any type of event. 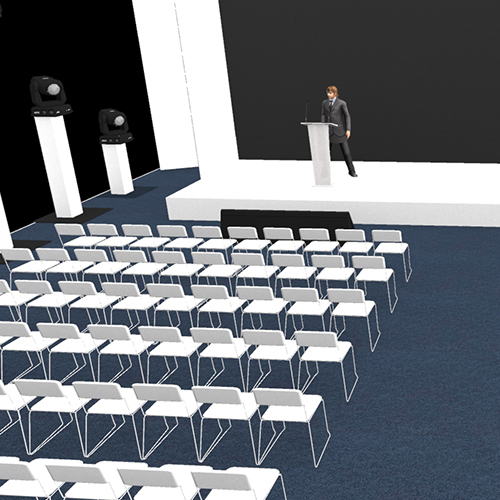 Conferences, products launches, corporate meetings, trade fairs, exhibitions and congresses. We work with efficiency, sustainable energies and internal policies respectful with the environment. For this reason we are partners of conference centers, hotel chains, government organizations, MICE agencies and leading companies. Because we bring a personal treatment, state-of-the-art technology, creativity, effectiveness, flexibility, punctuality, total readiness, counseling, 3D simulations, individualized monitoring,competitive prices, highly-skilled technicians, properly uniformed and high level of foreing languages.